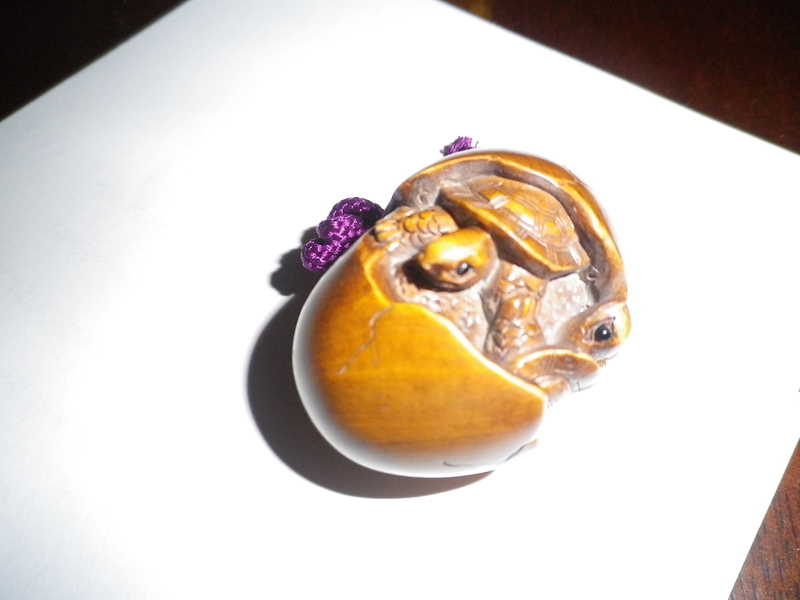 Netsuke all well-received, so I thought you might like to see how much detail is put into these tiny carvings. 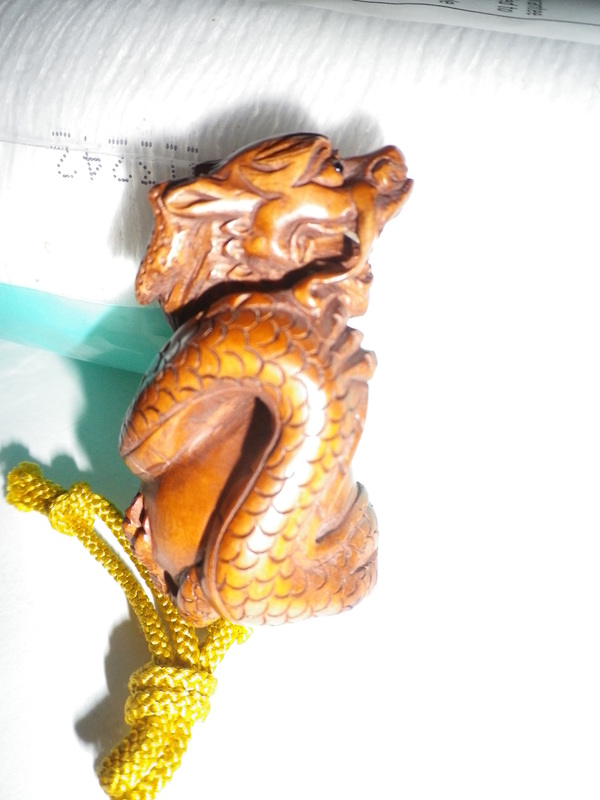 Japanese men used to wear them on the end of the money containers on kimono. 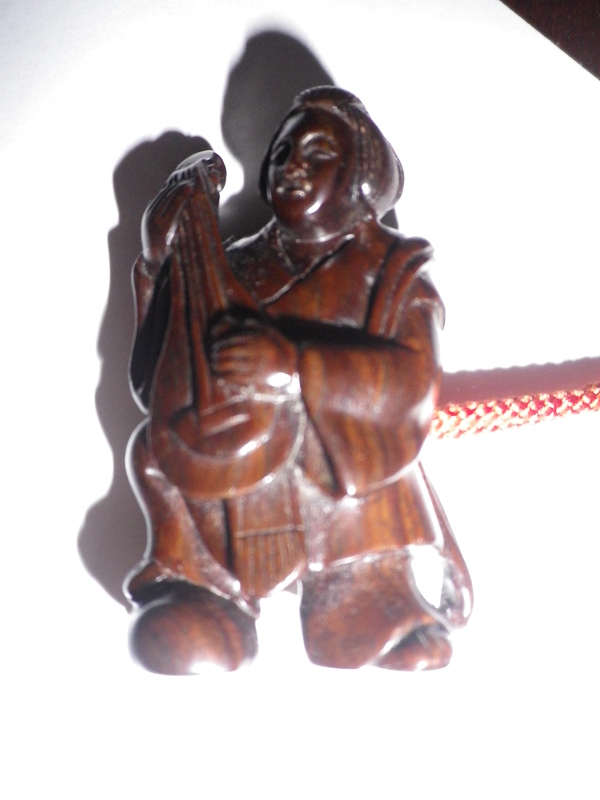 Some used to be made of ivory as well as hard woods, and are becoming rare these days. I am so glad I managed to find these.